The 1-week camp I attended with my sister focused on the design and creation of digital assets for games, such as 3D characters and props. The software used in this camp included Autodesk Mesh Mixer, Autodesk Maya and Unity3D. Autodesk Mesh Mixer is a powerful but yet easy-to-use 3D modeling tool, while Autodesk Maya is the industry standard for creating 3D models, animations, and special effects used in movies and games. I received a Certificate of Completion in Digital Content Design for Game Development. 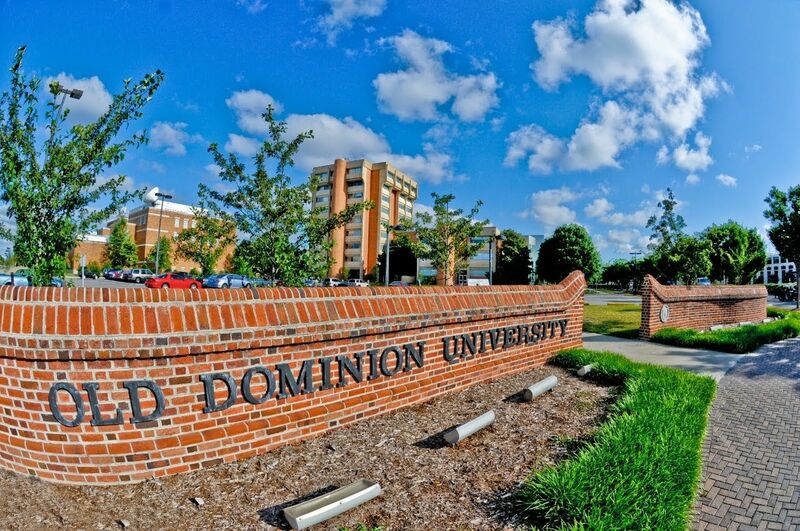 Old Dominion University’s Virginia Modeling, Analysis and Simulation Center offers camps ranging from Robotics to Game Development to 3D Modeling in an effort to enhance learning and a life-lasting interest in Science, Technology, Engineering and Math (STEM).